Fellowship Reviews: For What It's Worth: Who is Joseph Gordon-Levitt Playing in Dark Knight Rises? 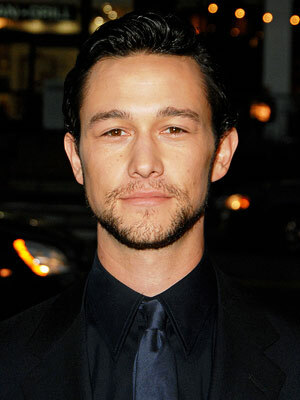 For What It's Worth: Who is Joseph Gordon-Levitt Playing in Dark Knight Rises? You may have seen that the rumor of Joseph Gordon-Levitt is Robin in the next Christopher Nolan Batman film has resurfaced. The rebirth is due to "information" gathered from a comic shop manager in Pittsburgh where they just finished doing location work. According to the manager, Levitt's character will become Robin as Bruce retires being Batman. The manager only identified Levitt as "the dark-haired guy from 3rd Rock from the Sun." When asked, the manager said Levitt is not in costume, that would happen in the next film. OK, it's well known (to most of us I guess) that this is Nolan's last Batman film, and the franchise will be rebooted. That news is months old. However, I think there might be some smoke here. 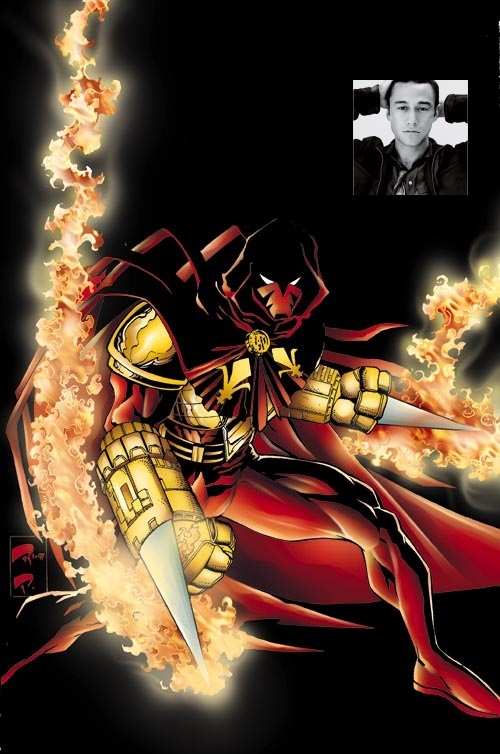 The thing is, Levitt's character won't become Robin, he'll become Azrael. This is just guesswork on my part, mind you, but it makes sense. Azrael is part of the Knightfall story arc with...Bane. Azrael is an assassin for the Sacred Order of Saint Dumas (Dumas has some ties with Ra's al Ghul...hmm) and became Batman when Bruce's back was broken by Bane. Bane and Ra's are in the next film, so is this a version of Knightfall and Knight's End? Dunno. We'll see on July 20, 2012.